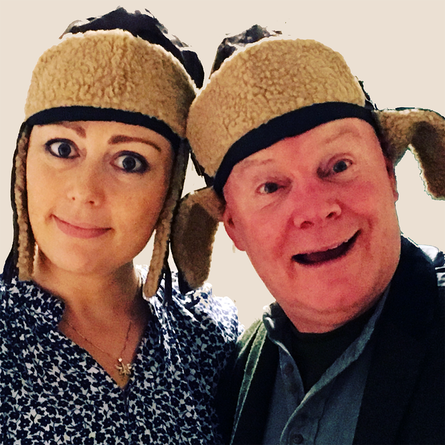 The piece is a two hander, performed by Donegal actors Eoghan Mac Giolla Bhridge and Valerie Bryce, and was written and directed by Guy Le Jeune, whose practice is in the area of reminiscence theatre and theatre from memory. It has already received remarkable audience feedback from student nurses, junior doctors, consultant psychiatrists, secondary school students and from people living with dementia themselves. Aimed at carers and their families and those working in the dementia field / with older people. The Show will last for 1hour with a 30 minute Q&A session from 12noon.